Many people use the art of coloring as a means of relaxing from the demands of daily life. These coloring books are specifically designed for the experienced colorist. 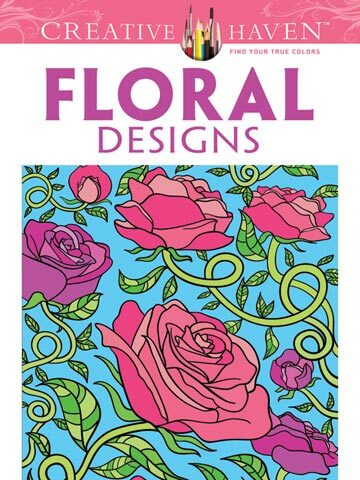 This exciting series presents highly detailed illustrations based on popular and sophisticated themes, from mandalas and mosaics to flowers and animals. The pages of these coloring books are perforated for easy removal and display.